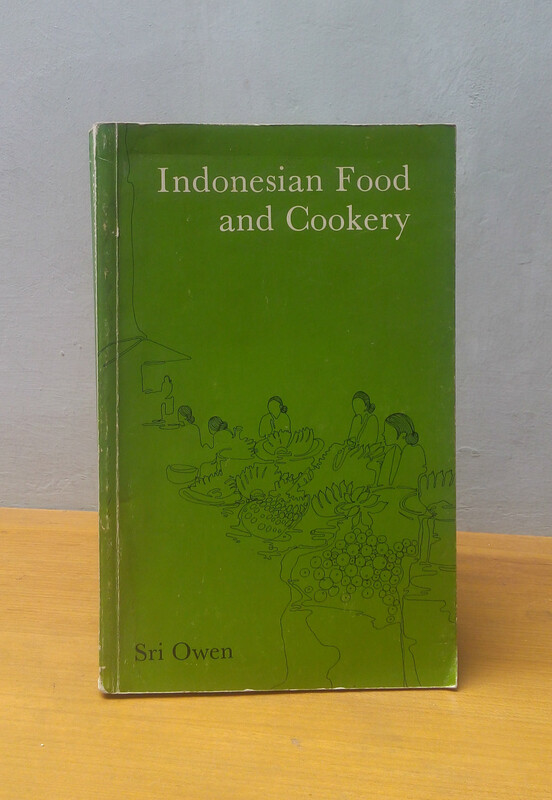 Indonesian Food and Cookery is far more than a collection of recipes. Sri Owen gives a comprehensive picture of the culture from which the cuisine has grown, with the charming recollections of her childhood and of happy meals in her grandmother's kitchen. There is a splendid glossary with clear explanations of essential ingredients and substitutes where necessary, so that shopping for Indonesian cooking is made easy. The recipes by this delicious food, given in all its regional diversity, are clearly written and easy to follow. The illustrations, especially those of cooking equipment, are helpful. A fine teaching book, and a valuable contribution to culinary literature from a comparatively little known region, it opens up a whole new world of taste.